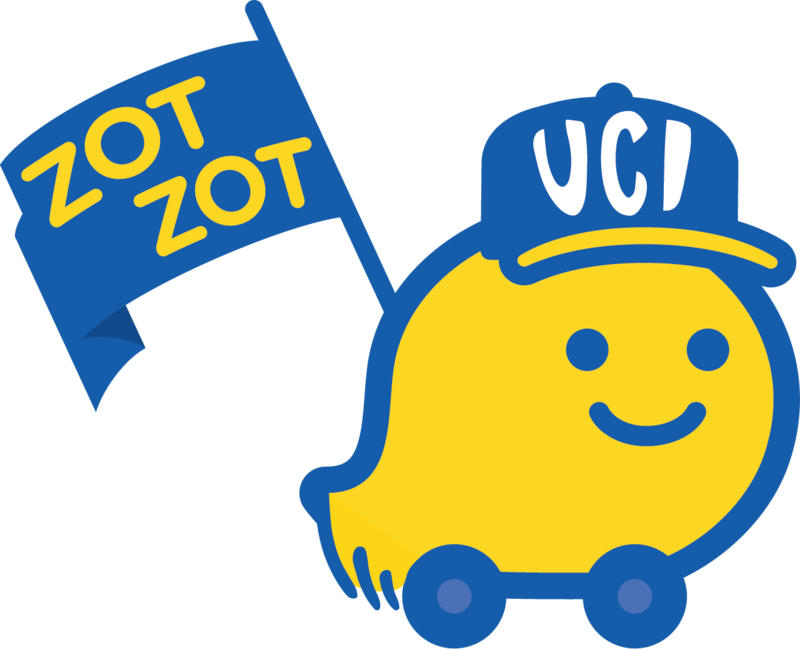 UCI Transportation is excited to provide new carpool benefits to the campus community through Waze Carpool, the latest on-demand carpool matching service. Unlike ride-hailing services, Waze Carpool is dedicated to eliminate excessive vehicle use and reduce trips on the road. The app, available for Android and iOS, can be used to find carpool matches for drivers and riders alike. As a driver, you may post your daily commute to match with UCI riders and get paid gas money and as a rider, you just pay for the cost of the ride.